Kingswells Flowers deliver 6 days a week throughout the whole year. Our expert florists will deliver your flowers the Same Day if you order before 3pm. 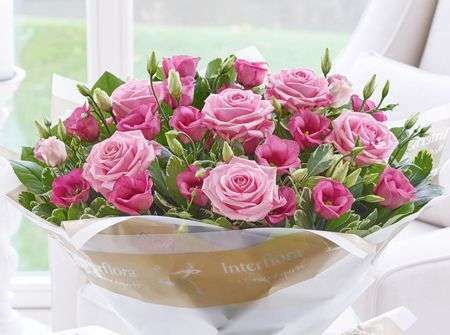 You can call our florists if you would like to see if we can still deliver the Same Day if it's after 3pm. We deliver flowers in Kingswells, Aberdeen and the North East of Scotland. With our network of florists we can also arrange your flowers to be delivered anywhere in the UK and even internationally. Our flowers in Kingswells are imported nearly every day direct from Holland to ensure quality and freshness. Our Florists Kingswells know that the best way to ensure quality is to use fresh and beautiful flowers in every arrangement we make. Your florist Kingswells will even provide you with flower food which should be used allowing your flowers to be enjoyed for longer. Ensuring a long life for your Flowers Kingswells is important to us because we want them to brighten up your recipient’s home for as long as possible. Florists Kingswells have a long and proud history, established for over 40 years, supplying flowers in the North East of Scotland we are one of the largest florists in Scotland. Our team of creative florists are able to create and design beautiful arrangements suitable for any occasion. If you can't see exactly what you want on our website then please call one of our florists who will be happy to see if they can assist you. Our bespoke service allows us to ensure that you get exactly what you want out of your Flowers Kingswells. When you order a bespoke arrangement you get to decide on every possible detail so that you will be thrilled with what you receive from our Florists Kingswells. 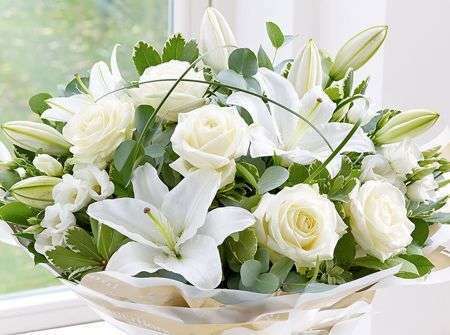 We will work hard to ensure that you love everything you order from Kingswells Flowers. 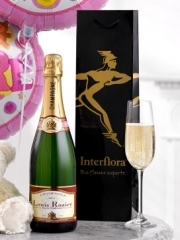 We also have a range of gifts which can accompany your flowers or can be sent by themselves. 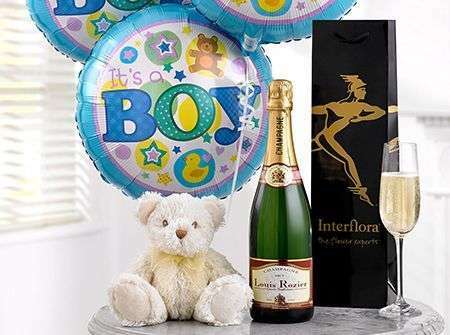 Champagne & Wines, Chocolates, Balloons, Teddies and a variety of other gifts can be ordered online and delivered the Same Day. These make great complements to any Kingswells Flowers arrangement so that you can really show your recipient that you care. Kingswells Flowers have a beautiful and varied selection of flowers which are readily available all year round. 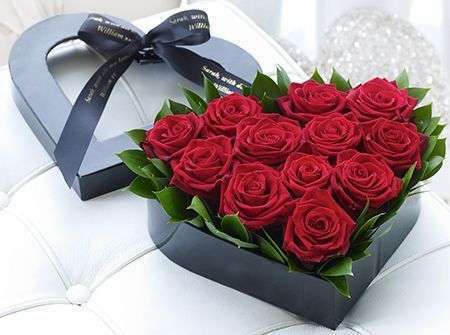 Kingswells florists love creating flowers for every occasion, whether you have something in particular in mind or would just like to order flowers Kingswells as a surprise gift to let someone know you are thinking of them and make their day a little brighter. Kingswells Florists use all of their skills to create special gifts for everyone, each individual customer is equally important to us and Kingswells Florists just love making people smile. If you need any more information you can easily call or email us and one of the Kingswells Flowers team would be only too happy to help. 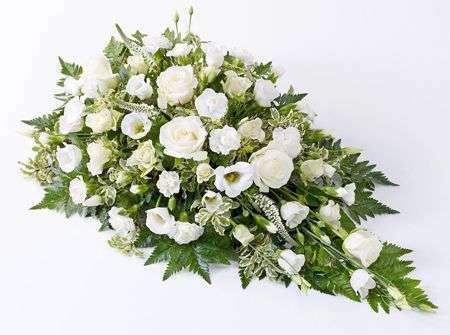 Our professional florists also offer fantastic wedding and funeral flower services, including bespoke designs, consultation services and expert knowledge with over 40 years’ experience in providing flowers for every occasion. There is no type of arrangement we won’t consider making for you here at Flowers Kingswells, so contact us to speak to one of our Kingswells Florists about whatever you have in mind. 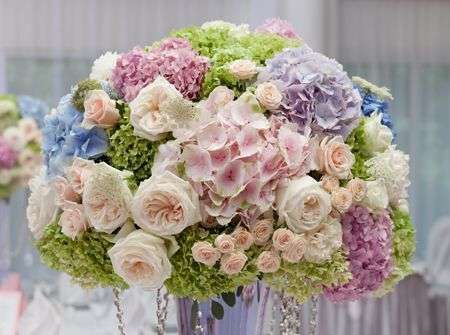 When you order from Flowers Kingswells you know that we will take care of everything for you so that your gifts and flowers are perfect for you and your occasion, whether it be a bouquet for a birthday or multiple arrangements for a large event, we treat every order with the same attention to detail and care given.